The PoolEye Alarm uses a sophisticated program to analyze the disturbance, and alarms in appropriate circumstances, remaining silent in avoiding false alarms. 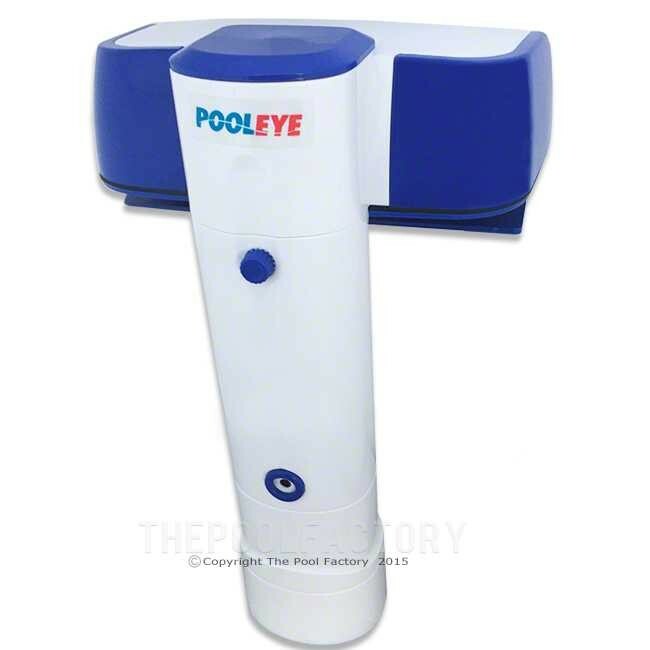 Designed and tested by one of the industry’s pioneer pool alarm companies, SmartPool. 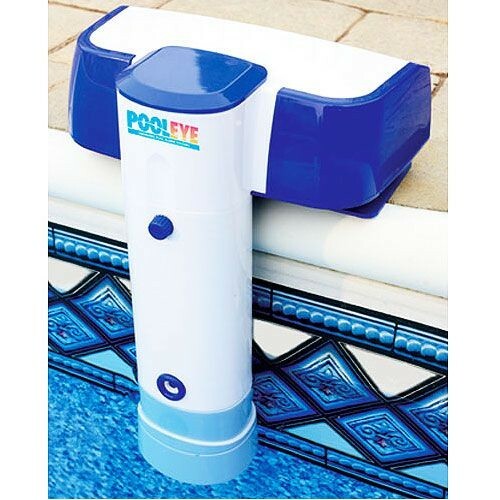 The PoolEye alarm is ideal for above ground and in-ground pools up to 18 ft x 33 ft. With it's super sensitive action the PoolEye will catch an object weighing more than 15 lbs. Use the magnetic key for activating and resetting or it will automatically reset itself within 3 minutes of leaving the pool. 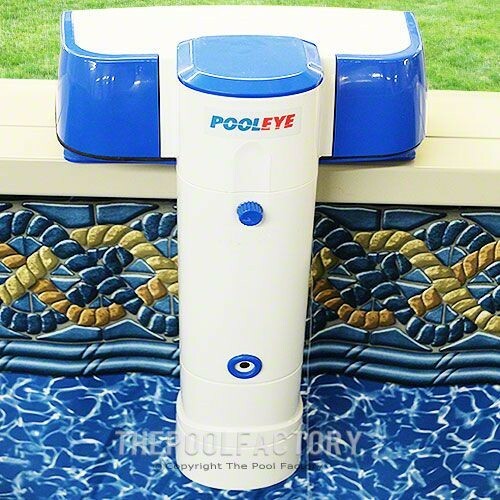 The PoolEye includes an in-home remote siren, deck mounting bracket and remote receiver. 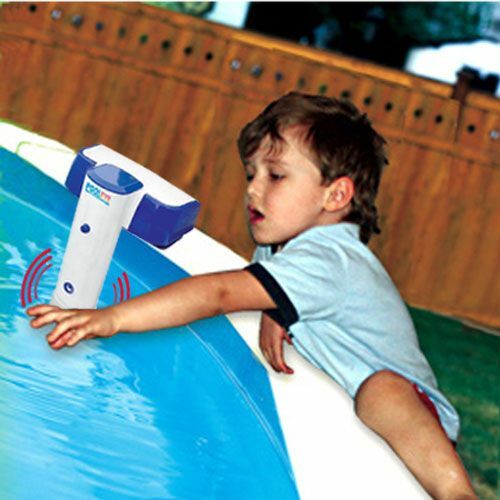 Poolside siren sounds at 85+ decibles for up to 10 ft. Install a state of the art pool alarm this season & rest assured that your kids & pets will be safe. SmartPool manufactures and distributes aftermarket swimming pool products for inground and above ground pools. SmartPool's products include robotic pool cleaners, solar pool heating systems, saltwater chlorination systems, specialty pool chemicals, spa fragrances, underwater lighting, pool alarms, and gate alarms. Using SmartPool products can save you money on fuel and electricity bills, extend your swimming season by weeks, and get more enjoyment from your pool than ever before.